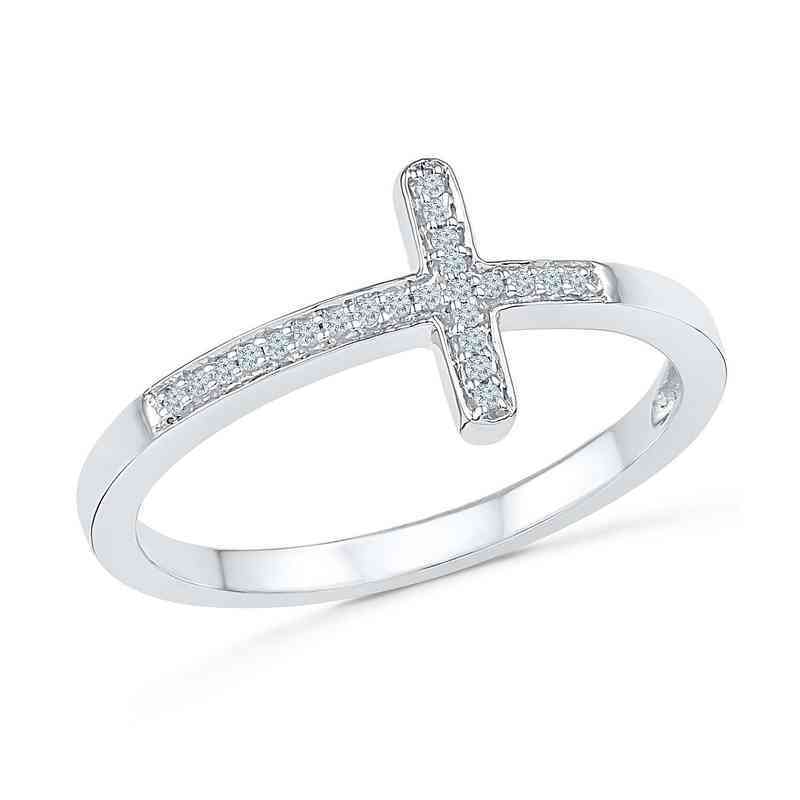 Wear your faith on your hand with this stunning cross ring. It is crafted in sterling silver with diamond accents on the cross shape and is buffed to a lustrous finish. Manufacturer direct from a trusted supplier.